The Womens Cable Mittens from Brakeburn are winter essentials for your next adventure. 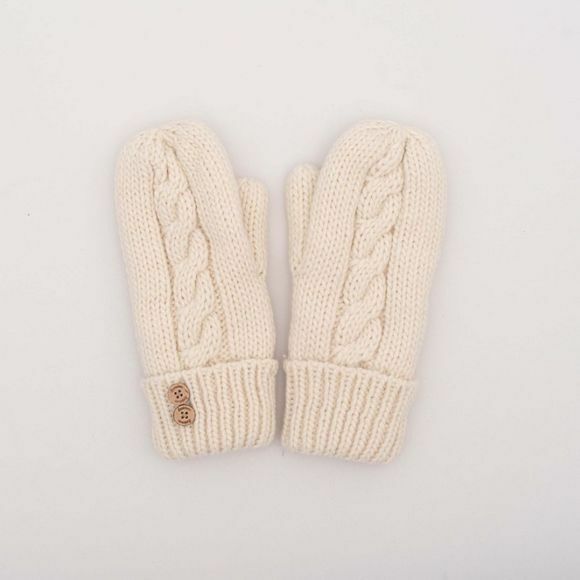 Made from the softest yarn in a chunky knit they feels great against the skin. 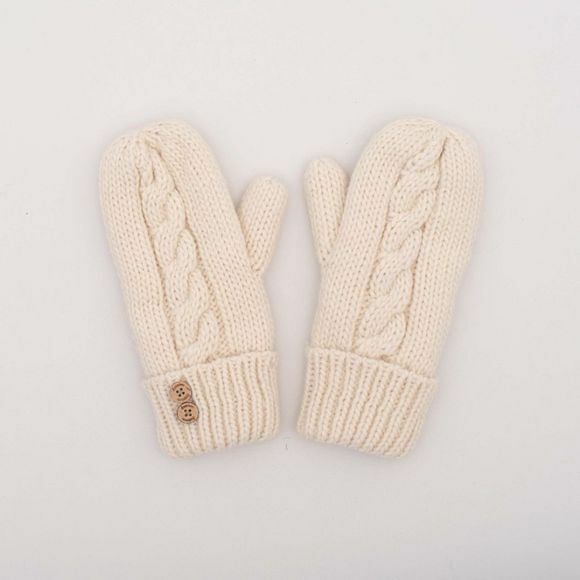 With 2 different cable designs, a ribbed cuff and finished with pretty wooden buttons.